It’s time to release a new Spacelords’ Community including the best fanarts, videos and even figures created by the players. You have shared a ton of new content with us the last weeks, so please enjoy these amazing pieces of art! 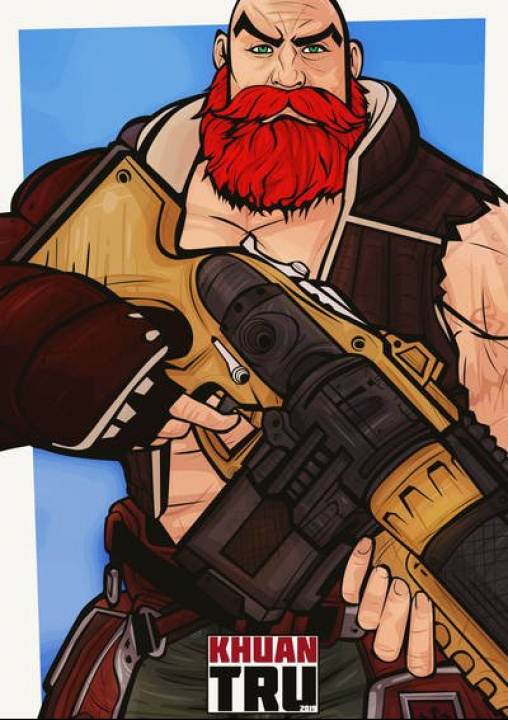 Since a lot of players stream Spacelords on a daily/weekly basis, it’s common to see commissions for their channels. It’s the case of Hihsasuke, who created a banner inspired on Alicia for Quanrian’s Twitch. Stunning! Last Friday Khuan tru finished colouring this imposing fanart based on Rak aka the most feared hunter in the galaxy. Amazing, isn’t it? Speak of feared characters, the Captain of captains looks astonishing in this fanart created by Yaced. We’d love to join Ayana in an adventure!